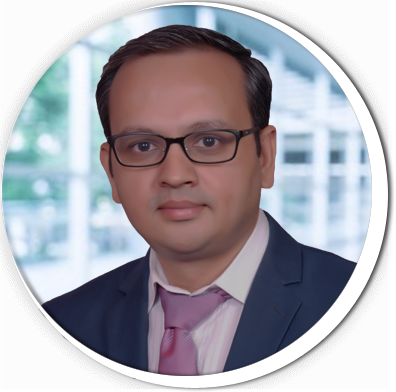 Dr Pravin Patil is a consultant rheumatologist with extensive experience in modern treatment of arthritis and related autoimmune diseases. He has gained vast experience in general medicine and rheumatology during 10 years of practice in the UK. He has worked in the prestigious hospitals like University College London, Royal Free, Whipps Cross and Sounthend University Hospital. Before relocating to India he was working as a consultant rheumatologist at Southend University Hospital in the UK. He has published various scientific papers and review articles. Dr Patil has regularly presented his work at the international conferences like American College of Rheumatology, British Society of Rheumatology. Rheumatology is a rapidly evolving medical sub-specialty, devoted to the diagnosis and therapy of rheumatic diseases. A consultant rheumatologist is a doctor who specialises in diagnosing and treating arthritis and diseases related to rheumatology. Rheumatic diseases are generally believed to be caused by a combination of genetic and environmental factors.